The Academy Award nominees have just been announced. So what do they look like? The Best Picture category is much less exciting now that the number of nominees has grown from five to ten the past few years. 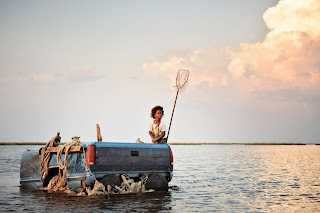 The only film from my personal Best of 2012 article last week that made the cut is Beasts of the Southern Wild. If it doesn't win, I will lose faith in humanity. But last year we were all pleasantly surprised when the brilliant silent film The Artist cleaned up nearly all the major awards, so I haven't given up hope. 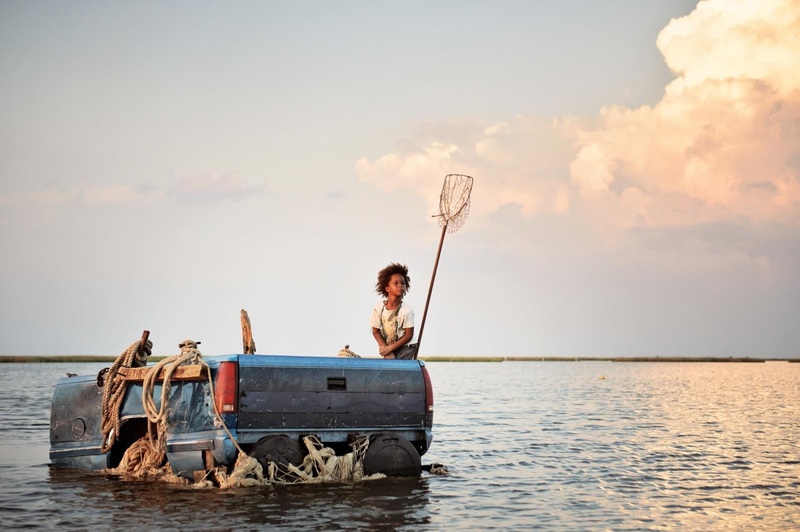 And speaking of Beasts, 9-year-old Quvenzhané Wallis becomes the youngest person ever to be nominated for Best Actress! It's nice to see Django Unchained's Christoph Waltz nominated for Best Supporting Actor and the videogame-themed Wreck-It Ralph nominated for Best Animated Film, but neither of those are surprises. Speaking of Wreck-It Ralph, though, the beautiful short accompanying it in theaters was Paperman, nominated for Best Animated Short Film. After watching a ton of documentaries lately, it's nice to see How to Survive a Plague, The Invisible War, AND Searching for Sugar Man nominated for Best Documentary. 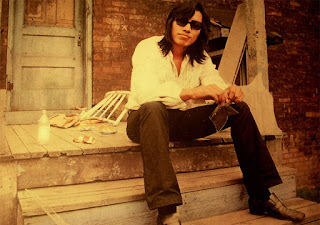 The Invisible War is probably a more important film, but Searching for Sugar Man--about a forgotten Detroit folk singer who discovers he's a rock star in South Africa--is my favorite of those nominated. But where's MY personal Best Documentary of 2012, Ai Weiwei: Never Sorry?! Best Foreign Language Film is the category I get most excited about, but unfortunately most of the films nominated haven't actually seen a real release in American theaters yet! The only one I've seen is the great Danish period piece A Royal Affair, starring Mads "I'm in Every Danish Movie Ever" Mikkelsen. I'm really interested in the Norwegian nominee Kon-Tiki, Chilean nominee No, and Canadian nominee War Witch, but right now I haven't found anywhere to see them. My favorite movie of the year, The Hobbit: An Unexpected Journey, was only nominated for three awards: Best Production Design, Best Visual Effects, and Best Makeup & Hairstyling. Alas, it was not meant to be. But I still love it. Many people are upset Wes Anderson's Moonrise Kingdom was only nominated for one award (Best Writing for an Original Screenplay), but that's okay with me. I'm really not looking forward to new Oscars host Seth MacFarlane, one of my least favorite comedians. But at the end of the day, the biggest news may be one total snub. What's that? You can hear the fanboys whining from a mile away? Thank you, Academy, for acknowledging The Dark Knight Rises is a mediocre film.